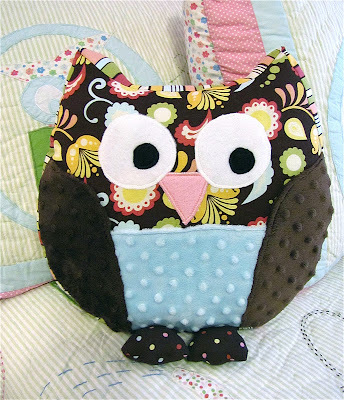 " The Modest Homestead: Owl Pillow Giveaway! Interested in winning one of my owl pillows? Just head on over to Life with Two Boys and enter the giveaway! It ends on November 24th and one lucky reader will win the Lily Owl Pillow just in time for Christmas. It's the perfect gift for the owl lover in your life!